Daydream is a virtual platform developed by Google. An immersive new way to experience Virtual Reality. It allows players to use virtual apps including YouTube, Google Maps, Street Views, Google Play Movies & TV and Google Photos. 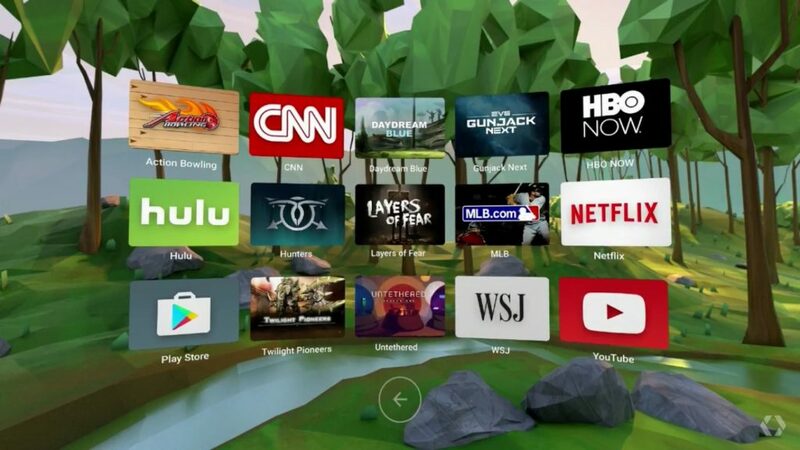 Google also recruited media companies like Netflix and Ubisoft to extend the user experience for entertainment apps. 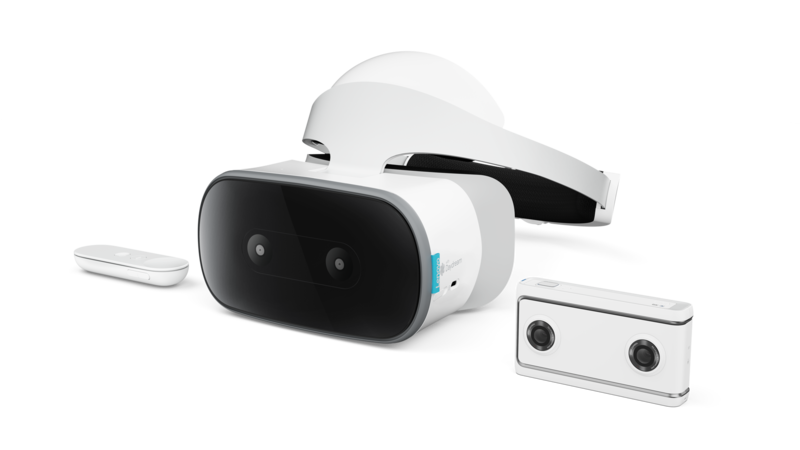 Lenovo Mirage Solo is the first standalone VR headset running on Google’s Daydream platform. It is powered by Qualcomm’s Snapdragon 835, has 4 GB RAM and 64 GB of internal storage and extendable via microSD. It also has dual mics, a 3.5mm headphone jack,a 4,000mah battery and a 2560 x 1440 LCD screen. One of the main features of this headset is the support for Google “WorldSense” which is an improved tracking technology. 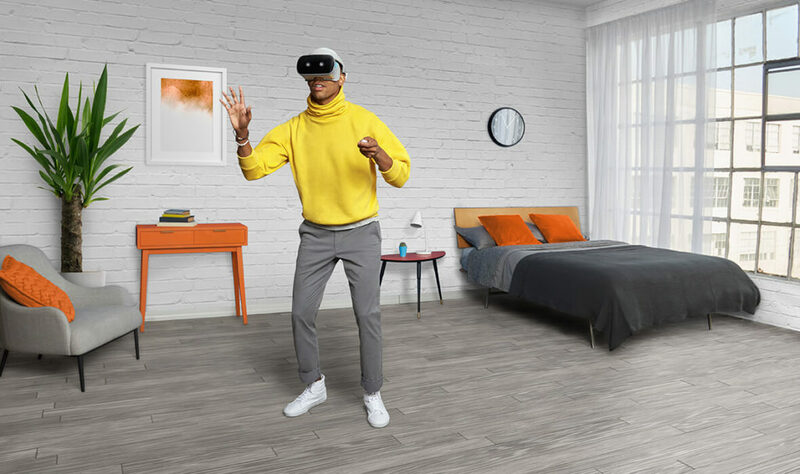 The headset is designed to be coupled with the Mirage Camera, which is a point and shoot 180 degree 3D VR camera with two lenses and capable of capturing 4K footage. You do not require a PC or smartphone and no wires and that is one of the biggest selling points for it. Using Google’s WorldSense technology the player can lean, dodge, duck, move, avoid obstacles and move naturally through the library of virtual worlds. One can literally use this device anywhere, indoor or outdoor for it is truly wireless and does not require any other device to work. Mirage Solo can Be purchased as is or in a bundle where you get the headset, the remote and the Lenovo Mirage Camera. The product is available now.